The lawsuit, filed in 2014, entered a new phase today that includes public legal filings. UNC-Chapel Hill is among three leading universities targeted with similar lawsuits. We are proud of the contributions our students make in our community, and we want each of you to know that you rightfully earned your place here. 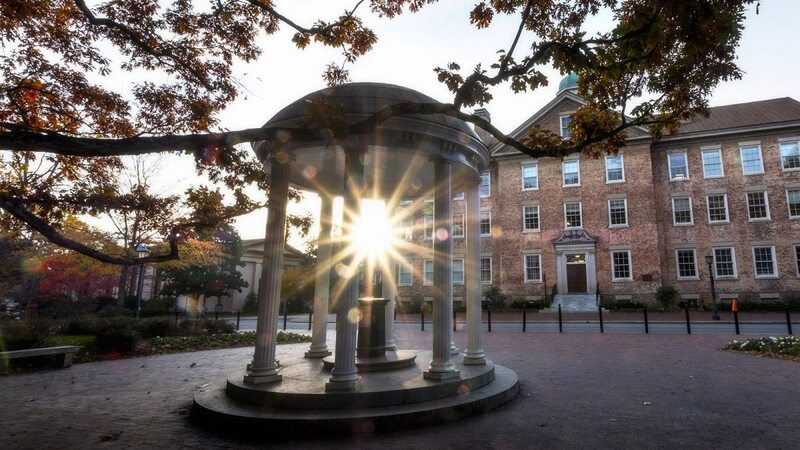 We are grateful you chose to attend Carolina and look forward to all you will accomplish in the future. The opportunity to live and learn in a diverse community that represents a broad range of backgrounds, talents and life experiences is critical to your personal and professional development. Students, faculty and business leaders who hire hundreds of our graduates each year agree the strength of a Carolina education lies in the diversity of experiences among our student body. Keep Reading Carolina celebrates the legacy of Martin Luther King Jr.